An Australian, Bennison Osborne was responsible for Weetabix, a modification of his original Weet-Bix recipe. Under a new company, The British and African Cereal Company Limited, he commenced business in England in 1932 in an unused gristmill near Kettering. 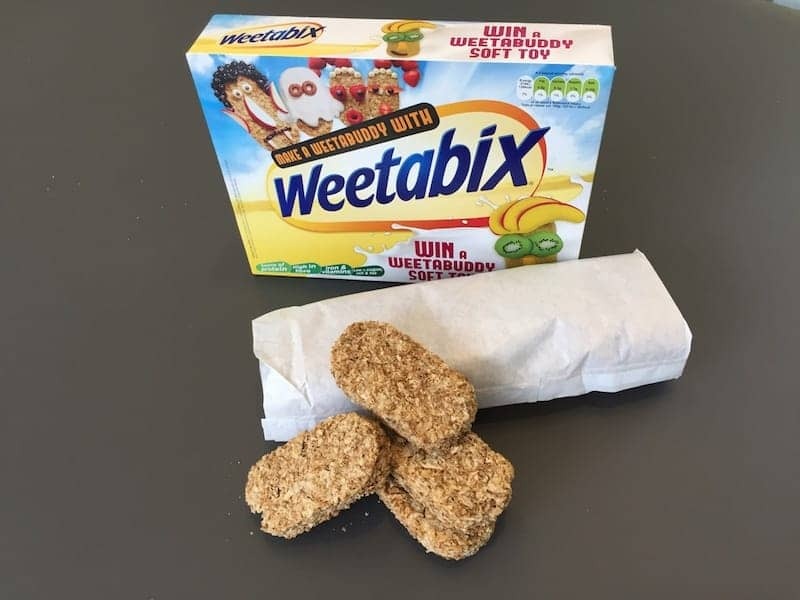 Since that time Weetabix has retained its place on the breakfast table of the nation in spite of the highly competitive nature of the consumer cereal industry. This wholegrain wheat breakfast cereal in a highly recognisable biscuit shape now also comes in a variety of different flavours and shape variations.